The Halo B O4 has 16 Generation IV 3-Watt LEDs that produce 48 Watts of brilliant, strobing light in a 360° pattern. If you’re just joining a first responder volunteer organization, the Osprey 4 is the perfect first light to put on your POV. 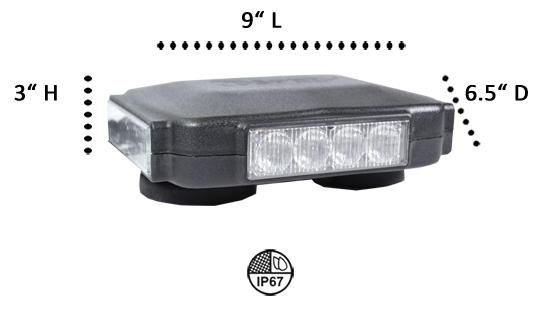 This handy 9” bar light has 2 strong magnets that hold it tight to the roof of your vehicle; it has a combination cigarette lighter power plug with ON/OFF and Flash Pattern switches. It has 19 flash patterns with pattern memory, and your choice of 3 solid colors: red/red, blue/blue, or amber/amber. The housing and TIR lenses are made of polycarbonate which makes the Halo B O4 impact and temperature resistant and flame retardant. Polycarbonate is known, in most cases, to be more transparent than glass, yet does not scratch or shatter. The Halo B O4 is ready to go when you are because it’s so easy to set up and ‘kick’ into action! This exterior light bar is sealed with epoxy and is 100% waterproof. Our LEDs should shine for 100,000 hours, and our products are made to last, but if ever you encounter a problem with one of our products, contact a member of our customer service team. 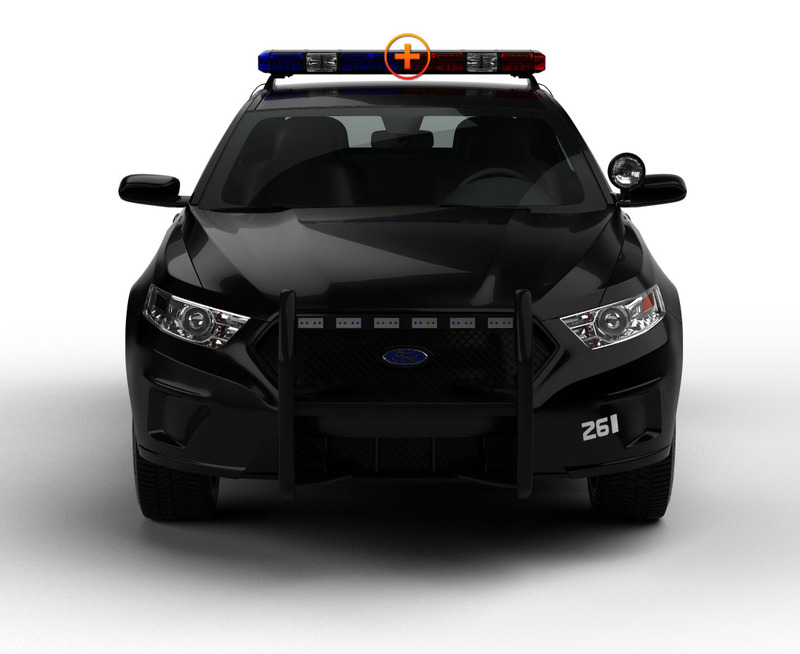 We at Extreme Tactical Dynamics are always ready to answer any questions, or to help you select just the right light for your first-responder task. Our experts are just an Email, Chat, or Phone Call...Away!